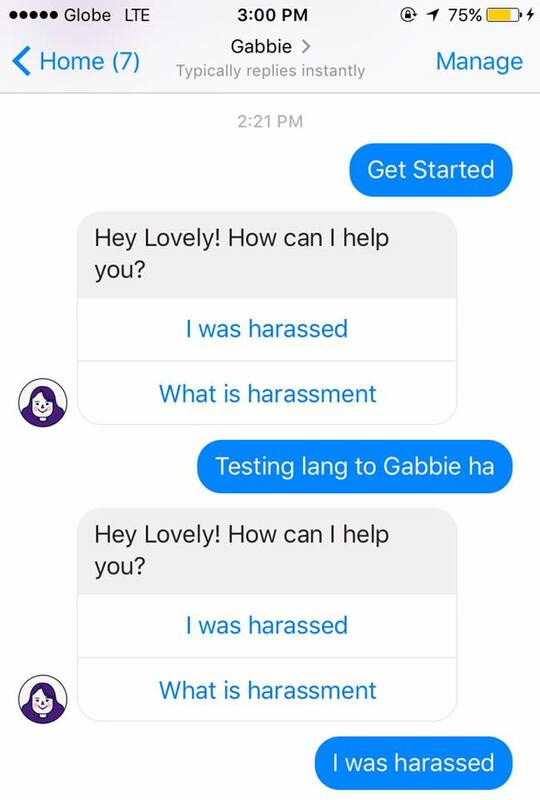 While Gabriela’s anti-sexual harassment chatbot has actually been up and running for about a year now, there are still so many people who don’t know about it or don’t know how to use it. Recent events have spurred another wave of women sharing their stories of sexual harassment on Twitter once again. The post shows the painless process that the bot initiates. 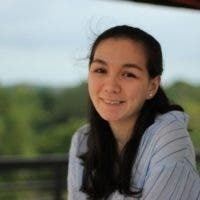 “Gabbie” asks a series of questions with simple options to choose from. This is to minimize the amount of effort it takes for the reporter, especially if that person may not feel comfortable expressing it in their own words just yet. And it also responds to messages in Filipino! The bot also offers information on different areas of harassment. You have the option of simply reading up on the different forms of harassment that exist and how the Philippine laws protect you in each. In the end, Gabbie accomplishes the Harassment form for you and gives advice on the next steps. What do you think about this initiative against sexual harassment? Yep, “Hamilton” Is Heading to the Big Screen!